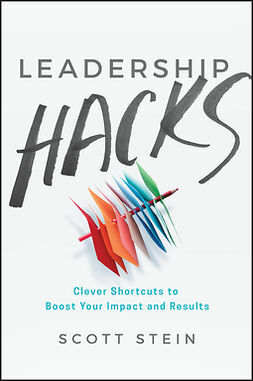 Stein, Scott : Leadership Hacks: Clever Shortcuts to Boost Your Impact and Results . Lataa ja lue heti. Leadership Hacks is the business leader’s guide to getting things done. Over the years, the leader’s role has expanded to encompass more duties, more responsibility and more accountability — yet we’re still stuck with the same 24 hours in every day. The evolving business environment leaves many of us struggling to achieve against constantly shifting priorities, competitors and deadlines, and we are forever expected to do more with less. Is it even possible to make a real impact? Yes! 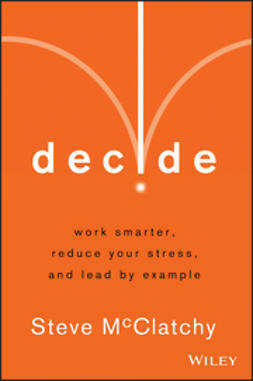 This book shows you how to sort through the madness and get back to getting results. Identify your major speed bumps, and let the action-focused discussion gives you practical workarounds that will streamline your day and help you make things happen. Covering hacks at personal, one-on-one, and team levels, this book is packed with tips, tricks and advice that will help you eliminate the distractions and harness technology; communicate effectively, delegate clearly and coach confidently; and make meetings and missions that matter for your team. You’ll achieve greater results, open the channels of communication and look like a rock star to those still struggling with the daily deluge. Leaders are recognised for their results, but judged by their impact. Don’t let yourself fall victim to ever-mounting demands. Leadership Hacks shows you how to hack your day, shift your approach, boost your communication and start making your way to the top.